How Far is Pavan Brundavan Phase 3? PAVAN's BRUNDAVAN Phase-3 layout is a premium residential gated community it’s a layout with full of superior lifestyle. Blessed with best-in-class amenities, the project will be home to only the true connoisseurs who want to be just a few minutes away from everything. 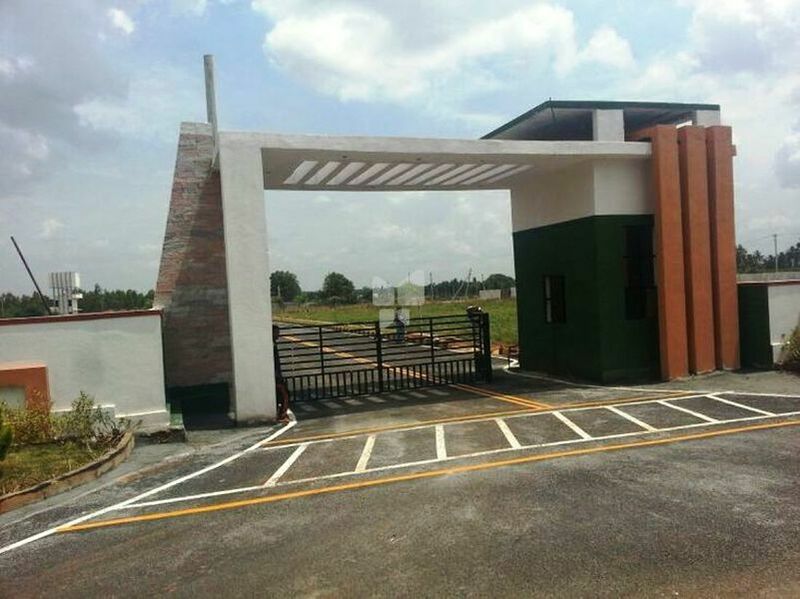 "Pavan's Gokulam" is approved by BMRDA spread over in 13 acres gated premium residential community is perfectly placed to all conveniences.It’s adjacent to NH-207 and Sarjapur with modern comforts like schools, Banks, Supermarkets, and other necessities conveniently located. It is located off Sarjapur road. It is well connected to all major IT hubs like Marathahalli, White field , Electronic city , BIAL & Hoskote within a half an hour drive. Most of the best schools are very near to this place. The biggest Infosys Campus is 2.5 KM from here. Also Wipro University & many more. Pavan Builders & Developersintroducing itself as a team of young committed professionals and foresighted individuals. It is slowly and steadily achieving milestones under the profound leadership of its founders backed by the energy of the younger generation. Our goal is to help each of our clients realize their vision and make their dream home become a reality. Our team which comprises some of the best in the real estate industry has helped us fulfilling our clients.